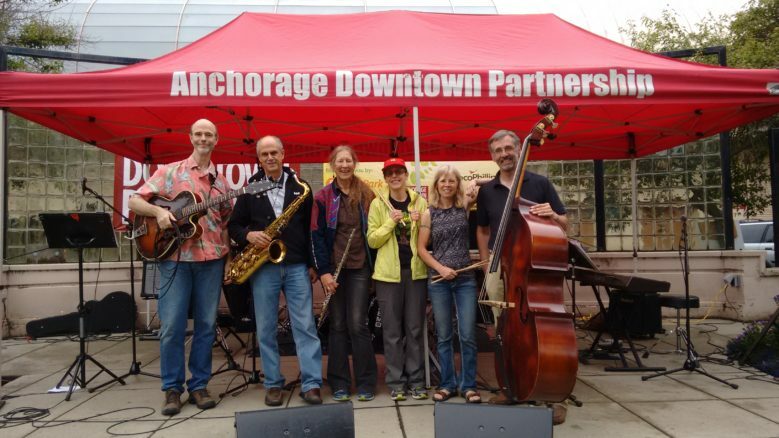 Solar Flair is an eclectic group of folks with deep Alaska roots who fell in together to play and savor jazz. 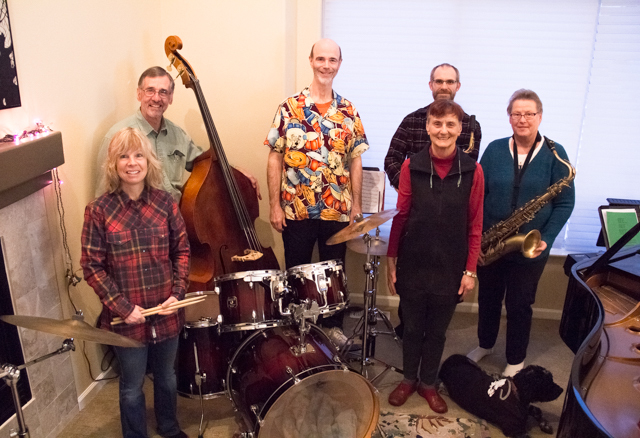 The group includes Paul Paslay who plays guitar and sings; Monica Jenicek holds down the keyboard; Craig Condie and Ulla Rasilainen are our sax horn section; Pete Schaab plays the upright bass; and Sandy Ford is on drums. 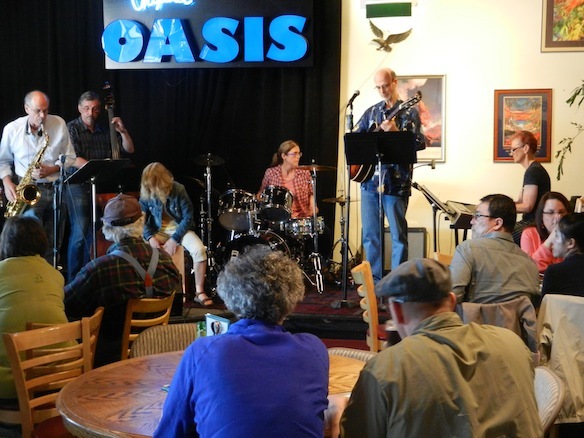 Alaska Jazz Workshop’s mentor and coach John Damberg has led Solar Flair through many performances at Organic Oasis, the Hotel Captain Cook, Spenard Jazz Festivals 2016-17, private parties, Arts in the Park, Anchorage Folk Festival, and weekly jam sessions, currently at the S. Anchorage Gumbo House. They perform straight up jazz, Blues, Latin and a little funk, from Miles Davis to Antonio Carlos Jobim and beyond. The members of Solar Flair have played together four years, some with a long history in bluegrass, some cutting their chops on classical and church music. One has busked on the streets of Paris and another plays rock and roll with another band. 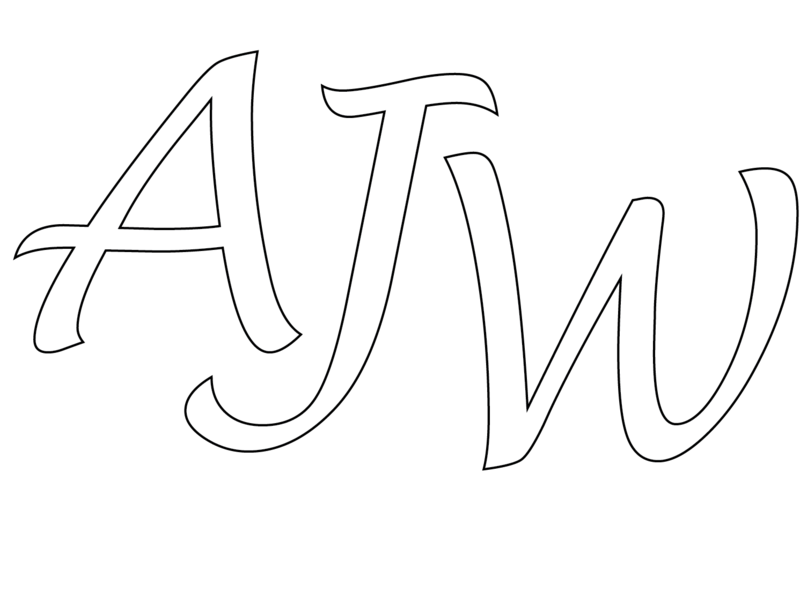 They are available to play wherever jazz is appreciated!